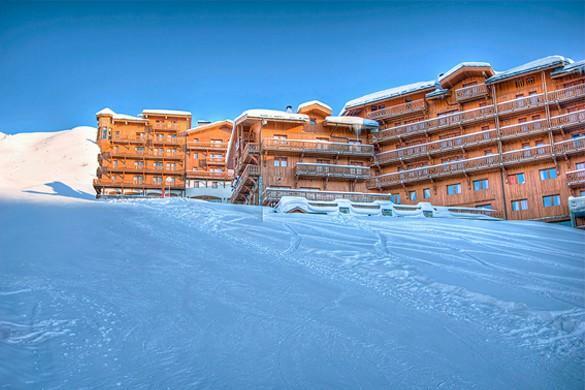 Our view: Excellent piste side location with the benefit of a pool within the complex! 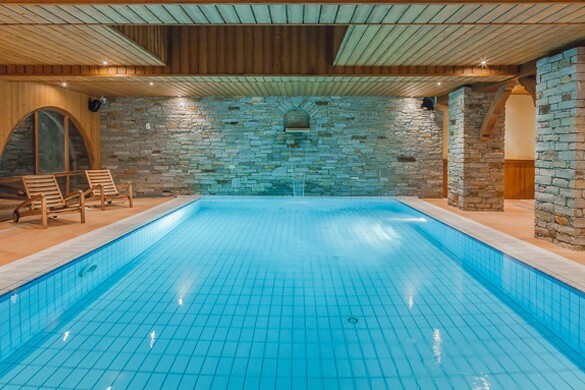 Chalet Girolle is superbly located right on the piste in the Balcons de Belle Plagne complex making access to the skiing supremely convenient & easy and therefore a great choice for ski-in/ski-out convenience. 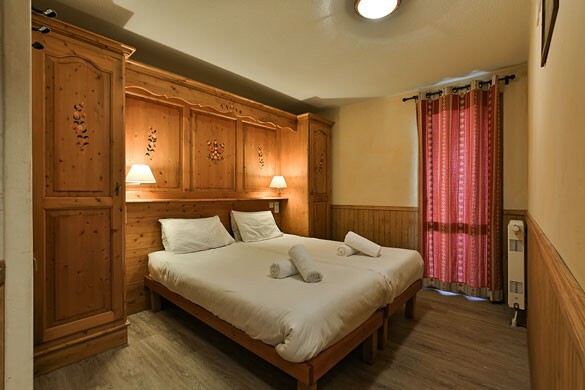 The great advantage of this chalet apartment (aside from the convenient ski in/out location) is that whilst it is simply furnished, all rooms enjoy en-suite facilities with their own jacuzzi bath and most rooms benefit from their own balconies. 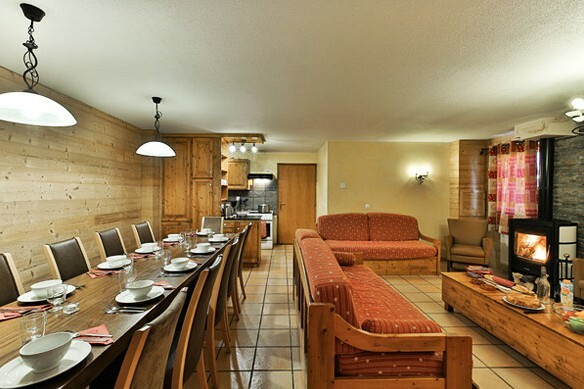 The Chalet has a fresh, alpine style of decor and effectively uses exposed wood to create a traditional chalet atmosphere. 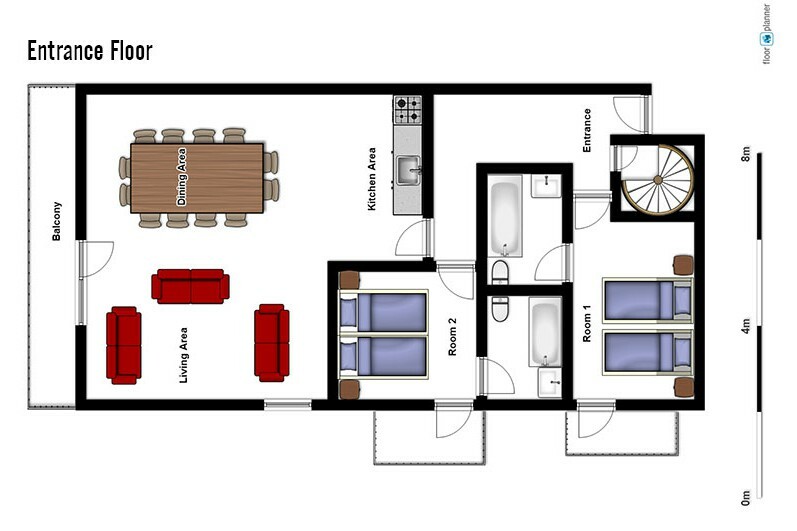 Being part of a complex means guests can enjoy the use of the fitness centre (open 16.00hrs to 20.00hrs) with pool, sauna and massage facilities (all payable locally). 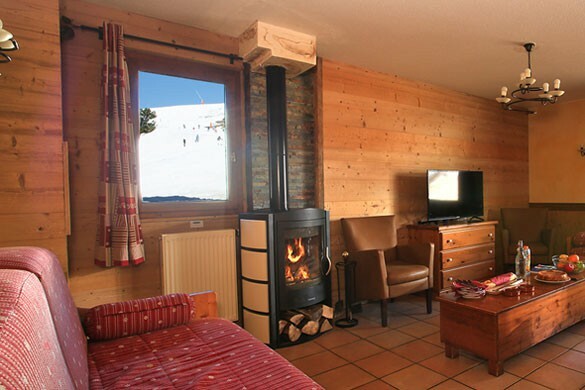 There is also a bar and ski hire shop within the complex and other nightspots and restaurants within easy walking distance. 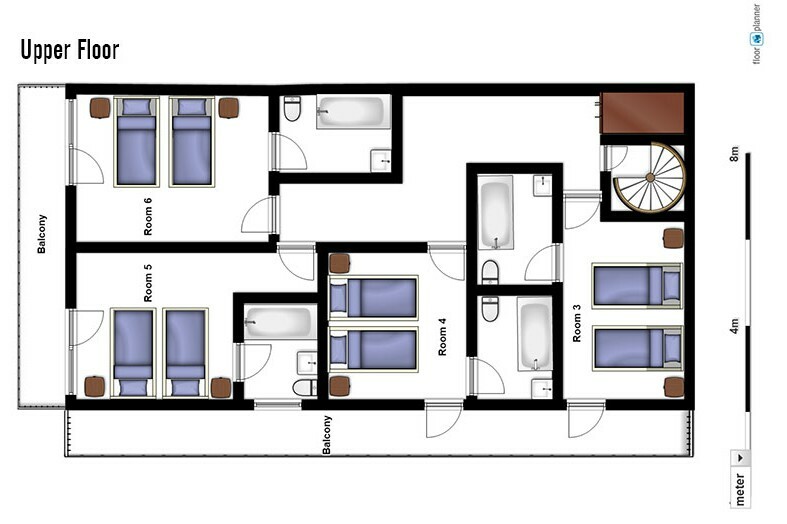 The perfect choice for hassle free ski in/out convenience.